Nyla Naturals offers 100% natural, deeply moisturizing, pure and pampering skin and hair care products. Our products are hand crafted in Johannesburg, South Africa, with our star indigenous ingredient, Marula oil. 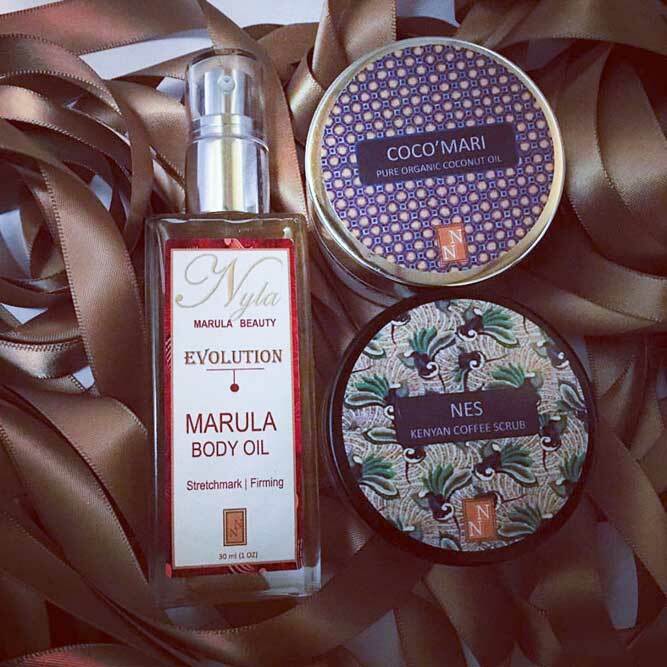 We have created THE MARULA COLLECTION by fusing Marula oil with various natural botanical ingredients to create the most luxurious, ‘yummy’ products to nourish your skin and hair. We call it SKIN AND HAIR NOURISHMENT! 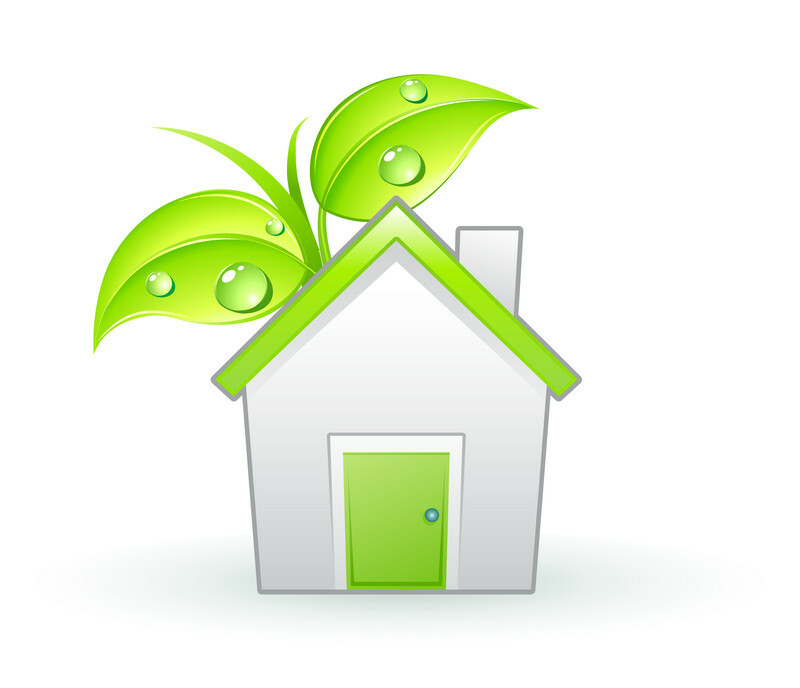 We promise products that are chemical free, never tested on animals and are of the highest quality. 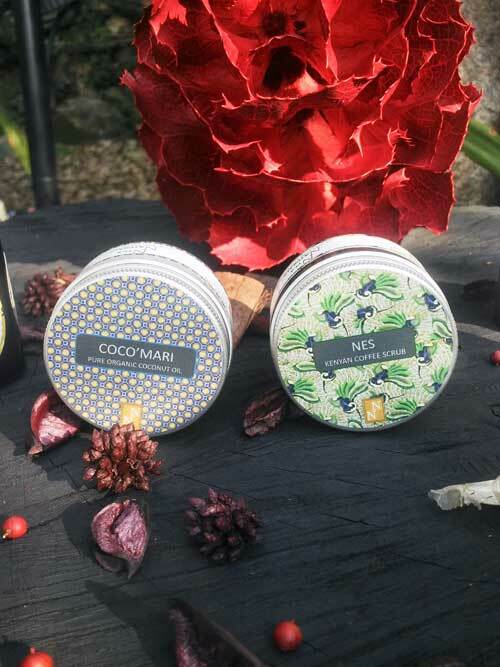 Our products are hand crafted in small batches to ensure the freshness and uniqueness of each product. After doing research for about a year and fun times of formulation, Nyla Naturals was finally launched on the 2nd of February 2015, on my birthday. I have struggled with dry skin and hair since I started growing my natural hair in 1999, at the beginning of my final year in high school. I struggled with buying the correct products for my hair type, and stepping into salons that understood natural hair. I transitioned to dreadlocks the year after at a Salon, and have continued to do my own hair since then. Travelling overseas to Asia and Europe proved to be even more of a challenge. I could never find products that complemented my moisture hungry hair [and skin]. 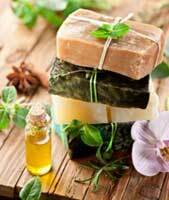 I also wanted pure, natural products for my sensitive skin and hair that would leave a soft and silky smooth feel. Fact is the oil that would steal my heart was right here at home, Southern Africa. Marula oil is like nothing I have felt before. Luxurious, silky smooth and comforting to the skin – the Skin and Hair nourishment oil. Fast-forward to today, I have enjoyed formulating each product, knowing what pureness of Marula oil goes into each bottle and the type of high quality products we produce for our clients. I have fallen in love with how the products feel in the hair and on the skin. We believe that Marula oil is the secret to perfect hair and skin.This magical/miracle oil is obtained from the core of the Marula fruit, indigenous to Southern Africa. The Tsonga women of South Africa and Mozambique have used this oil as a moisturiser and a massage oil for babies for years. This oil has protected the African skin and hair against the hard dry weather conditions of Southern Africa. Marula oil contains essential fatty acids which include oleic acid (omega-9), linoleic acid (omega-6 fatty acid)and palmitic acid. It has large portions of natural anti-oxidants which include high levels of tocopherol (vitamin E) and has four times the amount of vitamin C as oranges; it contains tochotrienol, sterols and flavonoids. These properties create a high performing cosmetic oil that mimics the skin’s outer layer, regenerates the skin cells, thus promoting a youthful looking, well-nourished healthy Skin. This is a light weight oil, meaning it quickly absorbs into the skin and hair, while leaving a non-greasy silky smooth feeling. It is gentle enough to use alone or with any lotions and facial skin creams. We deem our Marula oil a miracle oil because it presents us with all the amazing properties that we want and more. With 60% more antioxidants than other oils, it works for all skin types, balances moisture levels, protects and softens skin and hair, and is full of anti-aging brilliance. 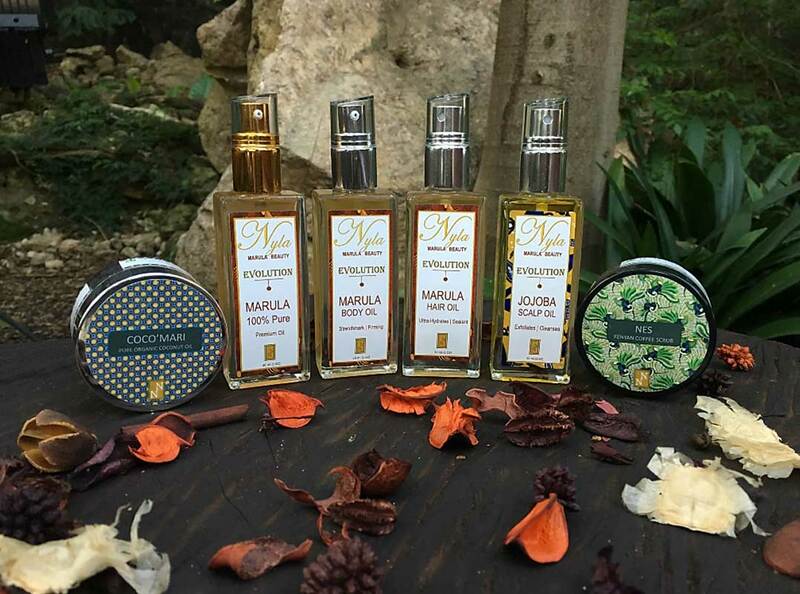 Nyla Naturals Marula Oil Collection is truly hair and skin nourishment.